Falling, being struck, electrocution and getting caught in or between objects - these are the construction industry's Fatal Four, the four most prominent causes of construction worker fatalities. 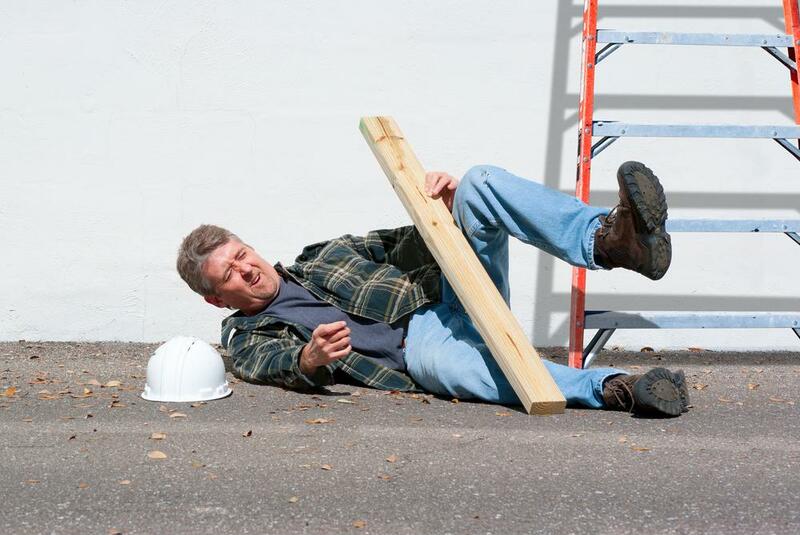 In 2015, the Bureau of Labor Statistics reported nearly two-thirds of all deaths in the construction industry were the direct result of one of these four accidents. The Occupational Safety and Health Administration believes that eliminating the Fatal Four would save more than 600 lives every year. So what's your plan for getting rid of these four threats to your business? Start by investing in safety management software that tracks incidents, generates OSHA logs and guarantees corrective actions are taken. Request a demo via the link at the end of this video.